I spend a lot of time telling people what to eat, but what about beverages? I always include beverage suggestions with the individualized health plans I send my clients. I even have an entire pinterest board dedicated to healthy beverages and healing elixirs. There’s a lot you can drink to enhance health. 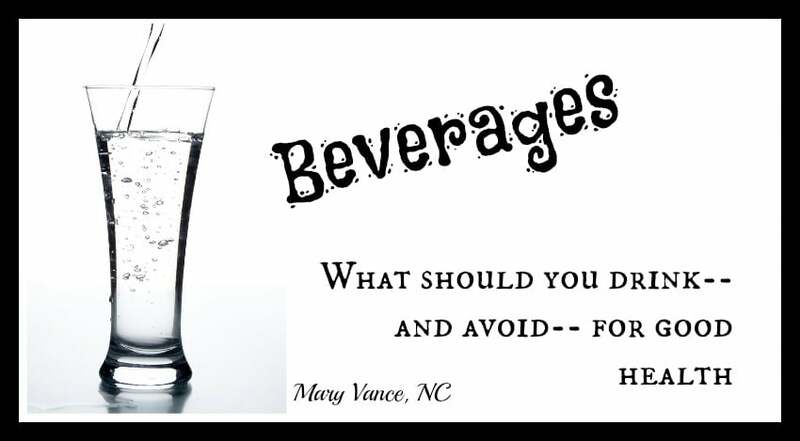 But just like food, there are beverage choices that should be avoided. SO. What should you drink to stay healthy? After fasting all night, it’s good to wake up and rehydrate. Coffee doesn’t count, folks– it’s dehydrating. I recommend hot water with the juice of a lemon and a pinch of cayenne to stimulate digestion and detox. Without getting into a coffee debate here, click here for my thoughts on coffee and who is ok to drink it (hint: it’s not right for everyone). Here is my personal coffee story. If you love the taste of coffee, but coffee isn’t right for you, try an herbal coffee substitute like Teeccino or Dandy Blend. Both are roasted blends of roots and herbs that are brewed just like coffee. I also love anti-inflammatory turmeric tea in the morning. (interesting note: the main anti-inflammatory constituent of turmeric, curcumin, is best absorbed with some fat, so best to take a turmeric tea with raw milk or coconut milk). Organic green tea is great because of its high anti-oxidant power, and it’s (bonus) thermogenic, which means it boosts fat burning. Matcha is great for a boost and an excellent source of antioxidants. The easiest beverage to drink throughout the day is good old fashioned filtered water. (I recommend this water filter). 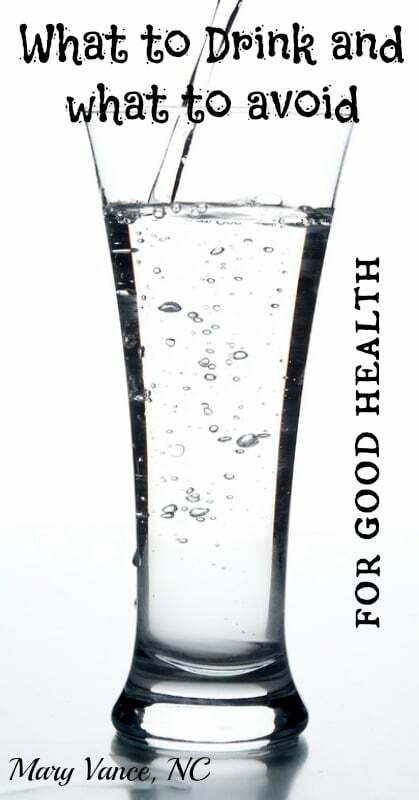 Water flushes your body of toxins, hydrates you and helps carry nutrients throughout your body. It’s also energizing and helps regulate metabolism. Dehydration affects your body’s ability to utilize fat as fuel. If you’re bored with water, add lemon, lime, and cucumber slices. I add a few drops of lemon essential oil, which is great for detox. Or 2 drops of peppermint essential oil in water can soothe an upset stomach or decrease bloating. Here are the essential oils I recommend. You can also try sparkling water with a splash of unsweetened cranberry juice (add stevia if it’s too sour for you) and some mint leaves. My 7 year old nephew loves this drink! Get creative. I also love probiotic drinks in the afternoons. Coconut water kefir or Kevita are rich in the probiotics your digestive tract needs to assimilate nutrients and synthesize vitamins. You can even make your own coconut water kefir, or try this one– it’s great. Kvass is a great probiotic drink too. Beet kvass is great for both liver detox and digestive function. Kombucha is all the rage and can be great for some people, but I’ve seen evidence that it can aggravate digestion in those with bacterial overgrowth due to the wild fermentation. I personally think kombucha is overrated, but it’s a fine drink if it works for you. I am a big fan of green vegetable juices. Click here to read my article about the right and wrong ways to juice. Herbal teas can be enjoyed throughout the day. I like Tulsi tea for hormone balance, detox tea blends, nettles for extra minerals, mint for digestion, or any herbal tea you like. Coconut water is great, but be careful which brand you choose– not all are created equally. I like Harmless Harvest and Taste Nirvana. Choose raw! They seriously taste so much better too. Not necessarily a “beverage” per se, but mineral and collagen-rich bone broth is excellent to sip on during the day. Click here for benefits and a recipe. Herbal teas before bed can enhance sleep. I love Yogi bedtime tea, a blend of relaxing herbs. Chamomile is great before bed too. You can also do the coconut milk turmeric tea I linked to above before bed– the rich coconut milk and honey can enhance sleep, and turmeric boosts nighttime liver detox. Soda & diet soda: sugary sodas contain over 8 teaspoons of sugar (usually high fructose corn syrup), caffeine, numerous chemicals, contribute to blood sugar imbalance and weight gain. Diet sodas contain neurotoxic chemicals and are linked to obesity. If you kick one habit to improve your health, make it soda! Fruit juice is just concentrated sugar, often as much as, or more than, soda. Sure, it has antioxidants but has been stripped of fiber and will give you a big sugar hit. Fake artificially sweetened beverages: there are so many flavored water and tea beverages and energy drinks on the market. If it contains aspartame or other chemicals you can’t pronounce, avoid! Read about aspartame and fake sugar’s toxic effects here. A special note on alcohol: alcohol is a neurotoxin, and it adversely affects liver detox function, insulin levels (hindering weight loss), energy, and sleep. It’s a direct cause of cancer. Alcohol can lead to sugar cravings and increased appetite. With that said, there is compelling research that drinkers outlive nondrinkers. And yes, wine is a fermented beverage and offers health benefits and antioxidants. Not to mention that a glass of wine is a great way to relax and ease stress. Read my thoughts on alcohol here. But as with everything, alcohol affects everyone differently. There is a fine line between enjoying and abusing alcohol, and binge drinking (more than 4-5 drinks per sitting) has severe health consequences from accidents to increased cancer risk. Booze has the potential to increase anxiety and depression, and people with low neurotransmitters (low GABA, serotonin, dopamine) who are already prone to depression often use alcohol as a crutch to feel better since they are not producing adequate levels of these feel-good brain chemicals. Then it becomes a vicious cycle. If you enjoy your nightly glass of wine and are otherwise in good health, you sleep well, and your energy levels are good, by all means, enjoy. But if you can’t go without your wine, if you’re having trouble with weight loss, sleep, high (over 140) LDL cholesterol levels, cravings, or if you can’t stop once you start, I recommend taking a break from the booze and seeing if your health improves. 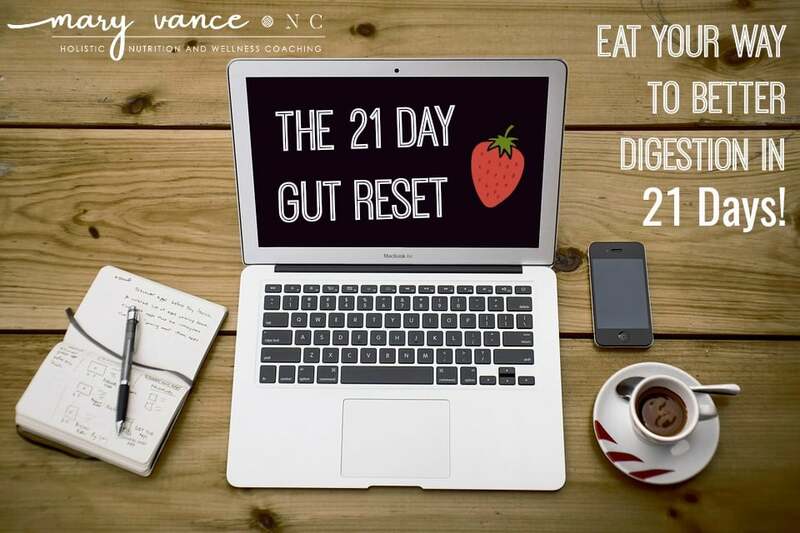 Try a 21 day detox program to reset and see if you feel better without it. I thought I was just going to skim this article (afterall, how interesting could a “what to drink” article be? ), but I ended up reading it through. I really enjoyed it. 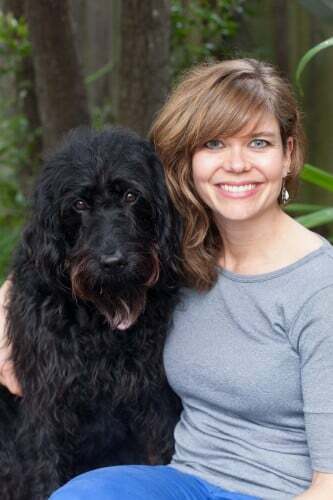 You have a captivating writing style, and had insights I just didn’t expect. Thank you for this great article! I’ll be looking forward to more (and no doubt going through your older stuff, too).